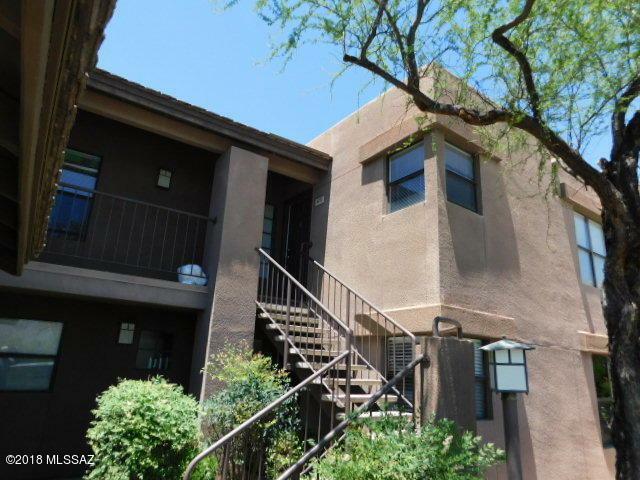 Outstanding value on a beautifully updated upstairs condo. 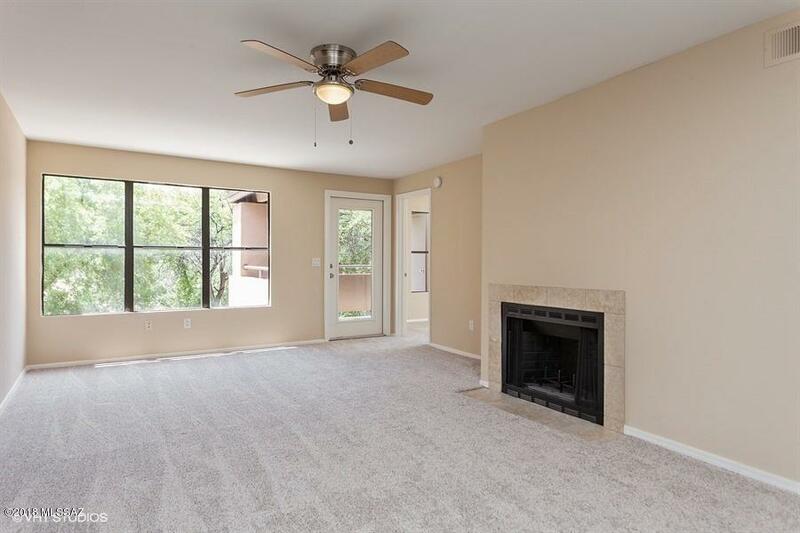 Inside, look for fresh designer paint, all new upgraded flooring, new appliances, new granite counter tops and much more. 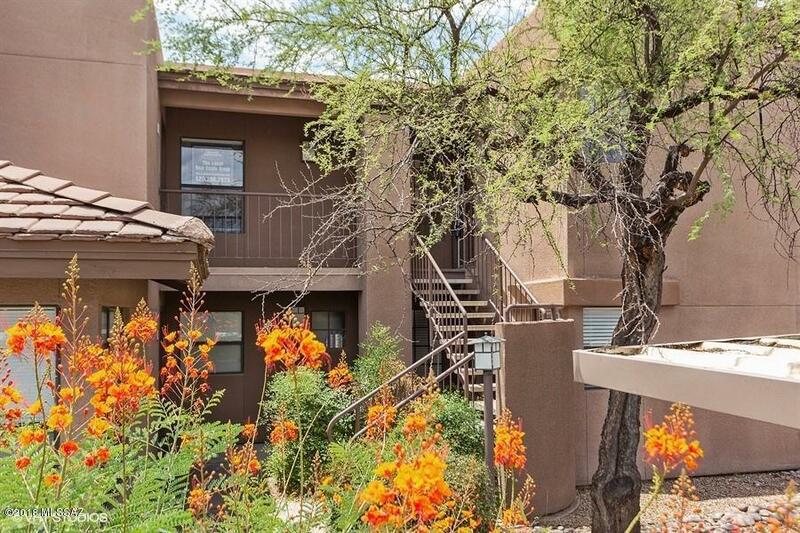 The Greens at Ventana Canyon is designed to make you feel like you're on permanent vacation and has all the amenities to support that feeling. The community offers a clubhouse with a designer kitchen, a wine bar and barbecue patio for gatherings.Three sparkling pools and two spas surrounded by beautiful, lush landscaping. A fitness center with weight stations, strength training and cardiovascular equipment. 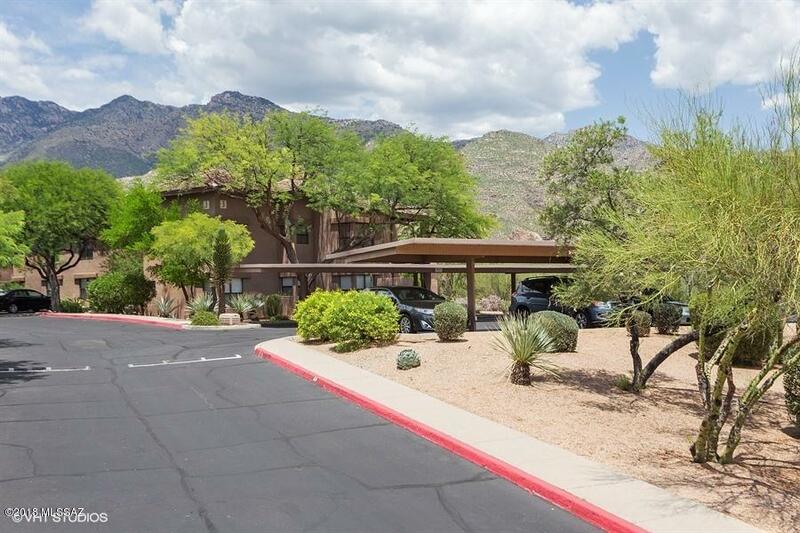 Spectacular mountain, desert and golf views, shaded grassy dog walk area.